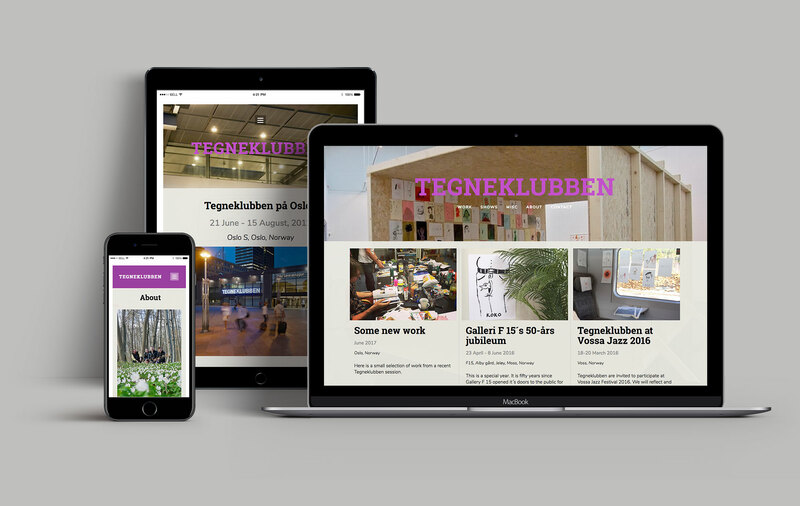 Tegneklubben (The Drawing Club) is a collaborative artist collective consisting of Bjørn Bjarre, Ulf Verner Carlsson, Paul Dring, Terje Nicolaisen and Martin Skauen. They have exhibited extensively in both Norway as well as Sweden, Germany and USA. This site aims to offer a comprehensive overview of thier activitivies and there are many hundreds of works which are brought into the site from their active achive on Flickr.